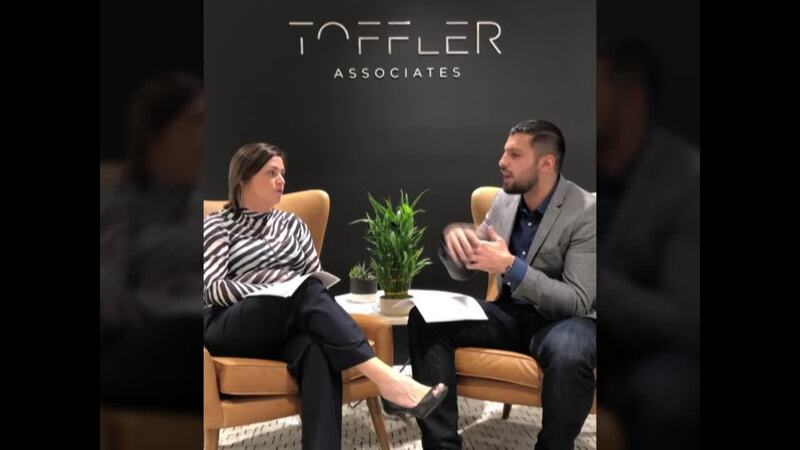 This week, we're introducing the first Toffler Associates video blog. Team members Masseh Tahiry and Caitlin Durkovich discuss future threats that will impact cybersecurity. They discuss the rapid evolution of tech, the changing character of warfare, and increased tension at almost every strata of society – from the multinational, regional, and national levels to the local (including those on the seams, like criminal syndicates and insurgent groups) - and yet, none of these threats compare to the threat of humans. Watch the video to see why humans are the most pressing threat, and how we should approach cybersecurity with a human-centric focus. Masseh brings a fresh set of experiences from the commercial, public, and non-profit sectors. He has leveraged those experiences to guide public and commercial organizations to explore the dynamics of the current and future operating environments across related and unrelated domains, industries, and markets – uncovering blind spots, developing strategies to capitalize on opportunities and mitigating risk across their supply chains. More specifically, Masseh operates within the cyber risk, fintech, and space-based technology arenas to illuminate and communicate the interdependencies and impacts of critical infrastructure risks to organizations, their workforce, and consumers. Masseh holds an MA in international commerce and policy, with a concentration in complex transnational threats. Masseh Tahiry brings a fresh set of experiences from the commercial, public, and non-profit sectors. He has leveraged those experiences to guide public and commercial organizations to explore the dynamics of the current and future operating environments across related and unrelated domains, industries, and markets – uncovering blind spots, developing strategies to capitalize on opportunities and mitigating risk across their supply chains. More specifically, Masseh operates within the cyber risk, fintech, and space-based technology arenas to illuminate and communicate the interdependencies and impacts of critical infrastructure risks to organizations, their workforce, and consumers. Masseh holds an MA in international commerce and policy, with a concentration in complex transnational threats.